For those who thought augmented and virtual reality technologies were just for gamers, news from Chinese search giant Baidu tells of the company building an AR lab to research and build experiences for the digital world. Across the spectrum of the mobile-digital realm, companies are in a frenzied uptake mode for developing and launching AR capability. Nowhere is this more prevalent than in the travel, booking, and hospitality experience spaces. Baidu’s DuSee platform promises hundreds of millions of mobile users in China will have direct access to an augmented reality smartphone platform. In November of 2016 Google launched its Tango AR smartphone system, that is an amazing overlay product that creates a rich engagement possibility. At the end of the day AR allows people to synthesize the virtual world with the real world, thereby transforming how any surrounding feature is perceived, and more importantly allowing for keener scrutiny. Soon a hotel guest will be able to insert his or herself into a vacation or stay experience before ever checking in. The potential is far greater, but there are stumbling blocks as well. Robert Scoble and a host of tech gurus pimped Google Glass hard in everyday life, but the negative implications prevailed. An old colleague of mine, Robert Scoble, futurist, blogger and entrepreneur-in-residence at Upload VR is a champion of gamification and how the trend applies to VR and AR. According to Scoble, Apple may be working with international optical company Carl Zeiss on a light pair of augmented reality/mixed reality gasses that may be announced this year. 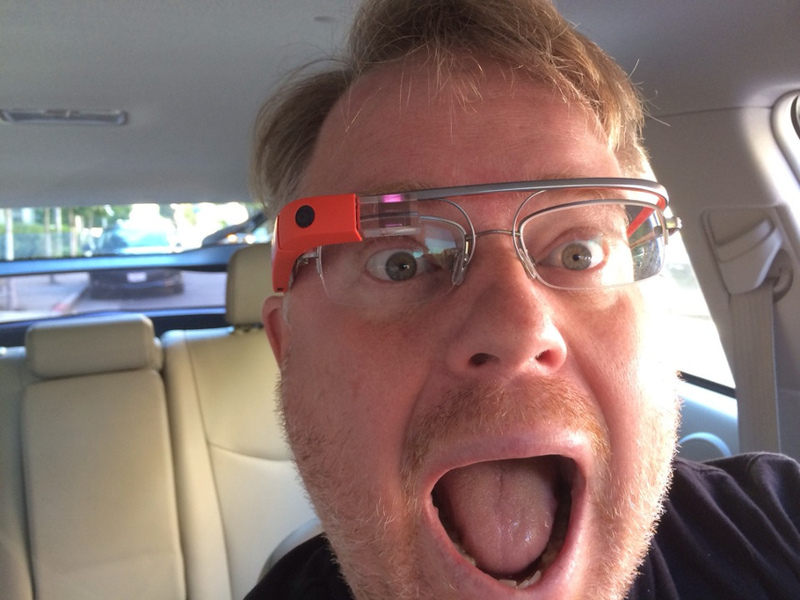 Scoble was also an evangelist for Google Glass, but the practical applications there were overshadowed by things like liability and real world adaptation of heads up display practice. The short version is, not every case is suited to human beings with a huge distraction atop their heads. But for applications better suites, AR and VR make perfect sense. Hilton Hotels announced its fray into the pragmatic space of AR and creating virtual previews for potential guests to use before booking holidays. In what some term the “long range guest visit” AR technology is perfectly suited to serve guest and hotelier. The world’s most famous hotel brand is also testing VR headsets for some fitness center applications for guests. Other hotels are following suite obviously and according to the latest market study released by Technavio, the global augmented reality (AR) market is expected to grow more than 65% through 2021. What’s most compelling is the scope of this trend. AR and VR are often considered luxury segment amenities, but this is changing. Hilton at one end of the spectrum now gives way to the wider budget hospitality market. What will really boost the adaptation of these innovations is not the Apple and Hilton distribution channels, but more affordable ones. 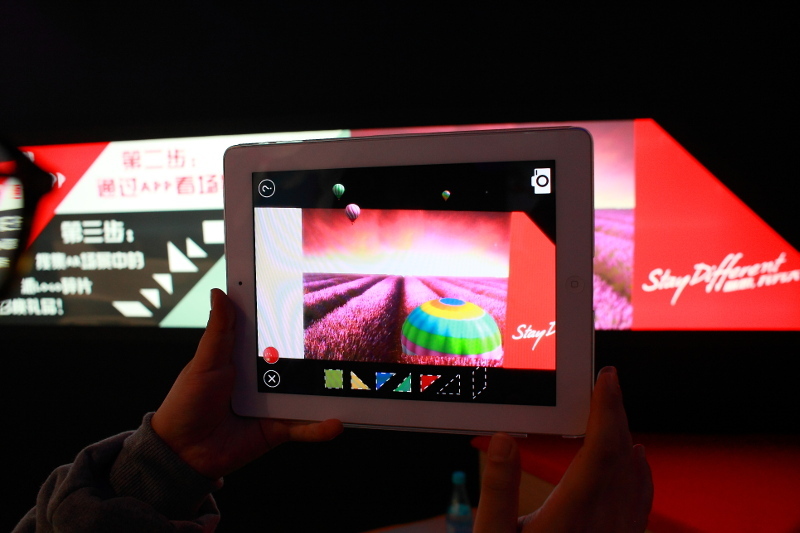 Chips hidden in various AR elements afford guests useful, fun, and informational experiences, loyalty prizes, and eventually input (feedback) capabilities. As most technology evangelists would say, “the possibilities are endless”. While “endless” in the true sense is decades off, the pragmatic approach to rolling out these technologies has already begun in earnest. The old adage “follow the money” is famous for a reason. Where AR is concerned the fact investors have forked over an astounding US $1.39 billion so far to own a piece of this AR future is telling. Returning to my argument against “VR” for every case, many experts beleive AR will actually outperform its gamified cousin when all is said and done. Compelling evidence comes in the ironic form of Pokémon Go, which saw half a billion downloads in two months, but more importantly compelled players to walk somechallenged fans old and young to go out and “catch ’em all!” And it worked: CEO John Hanke, speaking at an Apple event in September, reported 500 million downloads worldwide in just two months, with players collectively walking 4.6 billion kilometers while playing the game. If ever there were a compelling call to action proof, Pokemon has created a crude template. Finally, the super-practical applications of AR for hotels and guests can be envisioned looking at Microsoft plans to create object tracking within the AR environment. According to patent application 20160373570, the company is looking at making augmented reality devices that can help people remember their keys, wallets, baggage, and probably let hotel desk people know when guests stole towels or slippers. Hotels have already started as stampede to install AR elements in rooms, and to offer guests smartdevice control/access to a multitude of elements. Soon, event the cheapest hotel rooms will offer AR features as efficiency factors into the matrix of value. 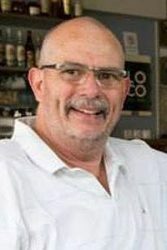 It’s not hard to envision a hotel full of features to offer not only guest value, but to collect valuable input and to enhance management efficiency too. 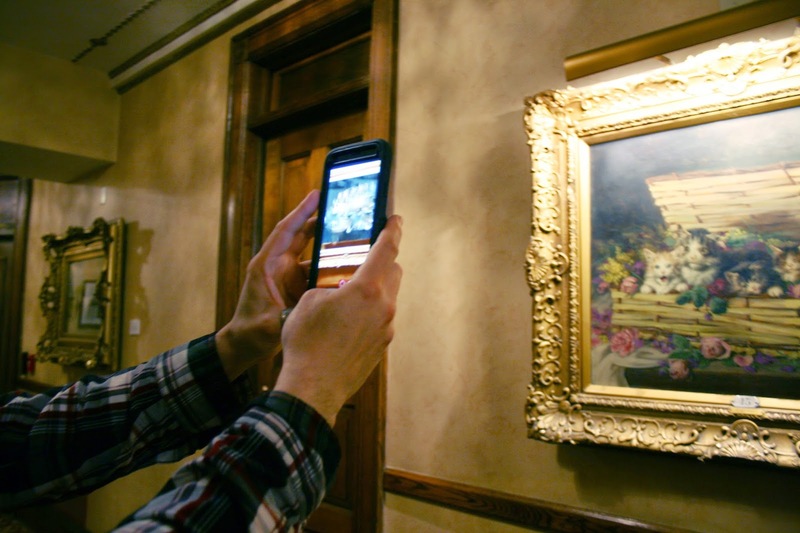 AR-friendly will very soon lead to extended reality for guests as a necessity.